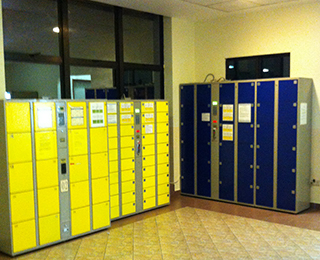 The main advantage of Electronic controlled locker is its keyless feature. 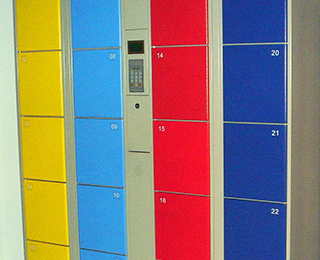 Being keyless do away with the perpetual problem of lost keys. 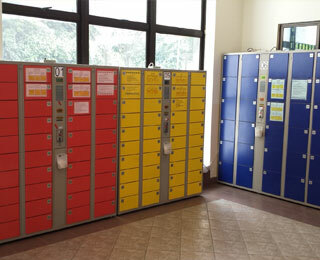 Loss of locker key will compromise the security of locker compartment, costly replacement of locks and unnecessary labour cost.Various type electronic control systems are available for different usage requirements. 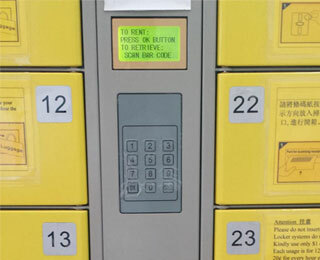 Our random bar code, self-setting password and RFID IC card locker system are some example. 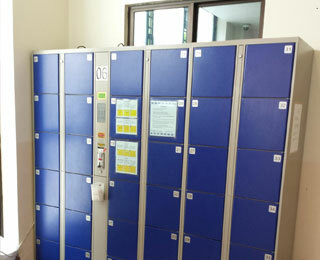 They come in various compartment size to cater to different user requirements.